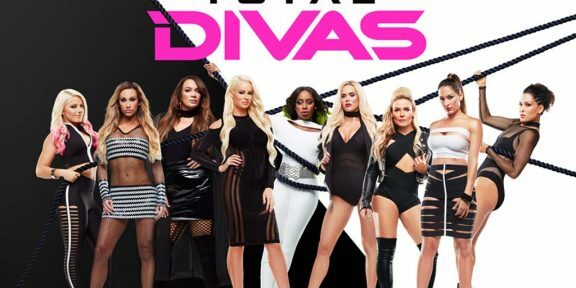 Comments Off on Total Divas S7 E10 episode recap: Shall We Dance? On this episode of Total Divas, everything had began to calm down for the Divas following SummerSlam. The second biggest WWE show of the year culminated with Natalya finally becoming WWE Smackdown Women’s champion after nearly 15 years in the wrestling industry. However, simply because the show ended, it doesn’t mean that the drama stopped for our favorite Divas. For example, Lana and her husband, WWE Superstar, Rusev, spent their anniversary looking for a second home in Rusev’s native country of Bulgaria. The only problem was that city-loving Diva, Lana, wanted their new home to be a mid-city mansion; while her more traditional husband wanted a small house in a little Bulgarian village. In order to choose their new home, Rusev made a bet with Lana that she couldn’t perform the traditional duties of the village women. These duties included, cow milking, wood chopping and sheep herding. If Lana could perform all three tasks then the family could move into Lana’s mansion, however, if she failed, they would go with Rusev’s choice of a small village home. First of all, I personally didn’t see this bet as being very fair. If Lana couldn’t complete the tasks necessary to be a female resident of this Bulgarian village; why would Rusev then make her move into the village where she would then be humiliated by not being able to perform the same tasks whenever she visited her Bulgarian home? Second of all, if the Bulgarian house was supposed to be a vacation home why would Rusev then want to make his wife do extra work by raising farm animals on the property? That doesn’t seem like a fun vacation to me. Apparently, the couple enjoys making bets though, because Lana accepted Rusev’s challenge. First on Lana’s farm task list was sheep herding, and I think she deserved extra points for being possibly the only Bulgarian sheepherder who has ever herded sheep wearing blue Jean shorts and a bikini top. I think the sheep may have simply followed her out of curiosity! Next on the to do list was chopping wood which Lana proceeded to do while wearing only her bikini. At this point, Lana, Rusev, and the entire Total Divas camera crew invaded some poor couple’s backyard so that Lana could chop their wood. I mean, I’m sure the couple was paid handsomely for the inconvenience, but I don’t think that I would want a female wrestler with her own camera crew chopping wood in my backyard while wearing a bikini. Lana could have at least had the decency to wear regular clothes. I do have to say however, that the elderly female homeowner chopped wood faster than Lana did. However, Lana did manage to chop the wood thereby winning challenge number two. Finally, Lana had to milk the cow to complete all of the challenges. Lana collected a little bit of milk and declared herself finished. The real surprise came when she asked Rusev who was supposedly well-versed in these Bulgarian village traditions to milk the cow as well. It turns out that Rusev had never milked a cow before. Shame on you Rusev! That was rude of him to expect Lana to complete tasks that he hadn’t completed himself. All that really mattered, however, was that Lana won the challenge and got to pick the type of house that the couple would buy Bulgaria. However later in the weekend, after participating in some traditions common to the little village that Rusev wanted to move to, Lana decided that she wanted to live in the village too. So, Rusev pleased his wife and got to live in the house he wanted. 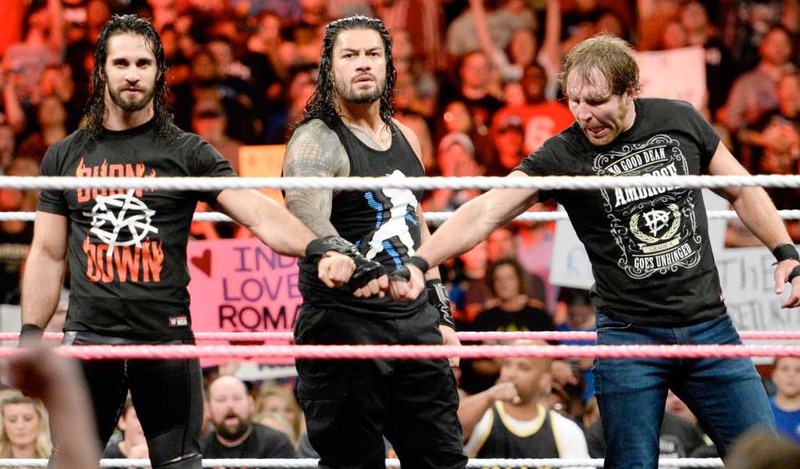 However, Lana and Rusev weren’t the only couple making a move on this week’s episode. New Diva Carmella and her boyfriend, WWE Superstar Big Cass were busy making the move from Orlando to Tampa. Carmella was nervous that she wouldn’t be able to work for the WWE, furnish their new house, and take care of Cass who was sidelined with a knee injury. After seeing how stressed his girlfriend was, Cass took matters into his own hands and invited Carmella’s father and sister to help with the move. While the thought was sweet on Cass’s part, it ended up causing Carmella added anxiety. Upon seeing Cass and Carmella’s father chatting amiably across the room, Carmella’s sister suggested that possibly Cass was asking for their father’s permission to marry Carmella. While Carmella was excited at the prospect of marrying Cass eventually she wasn’t prepared to think about marriage on top of everything else. I think that it was a tad presumptuous on Carmella’s sisters part to assume that simply because her father and Cass seemed to be getting along that Cass was asking for Carmella’s hand. There are many reasons that two men could be engaged in friendly conversation other than discussing the possibility of marriage even if the man is a father talking to his daughter’s boyfriend. In the end, Carmella asked for advice from the new women’s champion, Natalya. Natalya quite rightly advised Carmella to enjoy the exciting things that were happening for her at the moment instead of jumping ahead to worry about the next thing. Natalya should have been taking her own advice because mere weeks after winning the women’s championship she was already concerned about the possibility of losing it. Luckily, they both calm down and toasted to living in the moment. Exciting moments were happening throughout the women’s locker room this week because the Bella Twins, Brie and Nikki were busy receiving good news of their own, both their line of intimate apparel, Birdie Bee, and their new wine, Bella Ridichi launched in the same week. 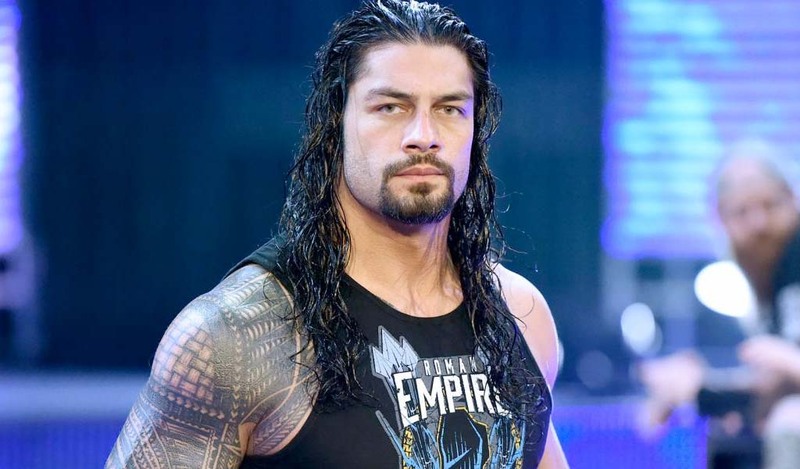 In addition, Nikki received a call to be on ABC’s popular dancing show, Dancing with the Stars. While Brie was excited for her sister she was also concerned that Nikki would be so focused on dancing that she would leave the responsibility of both of their new businesses entirely to Brie. While Brie was right be concerned she also should have realized that being on the show was a dream of Nikki’s and that she should be more supportive. Eventually, Brie decided that she could handle both businesses while Nicole lived her dancing dreams. 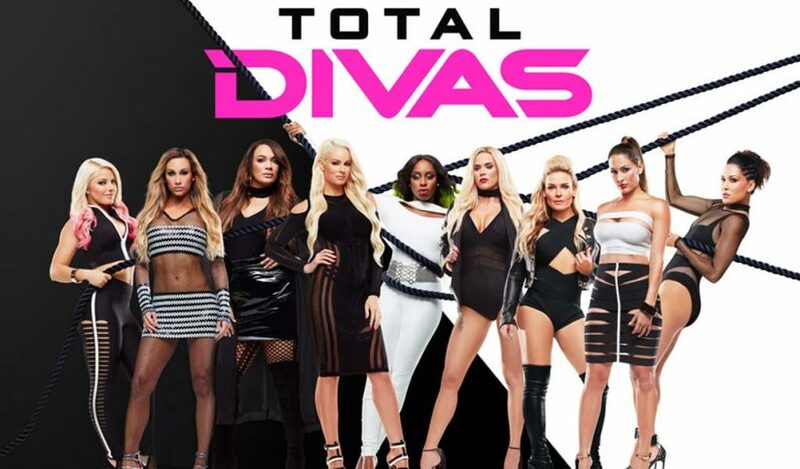 This means that viewers will start to see dancing as well as drama on the remaining episodes of this season of Total Divas.